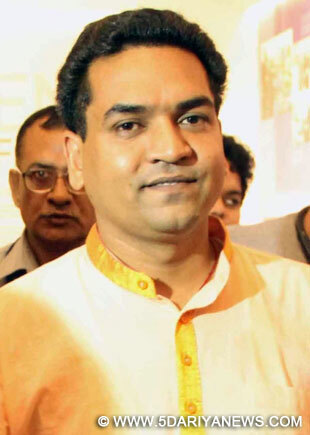 Sacked Delhi Water Minister Kapil Mishra on Sunday said that he will not quit the Aam Aadmi Party (AAP) and asserted of being the only one in Chief Minister Arvind Kejriwal's cabinet who does not face any corruption charges. "I will neither quit the party nor can anyone send me out," Mishra told the media here. "I am the only minister in the cabinet who faces no corruption charges nor has the CBI initiated any inquiry against me," he said. Kejriwal on Saturday removed Mishra and inducted AAP legislators Rajendra Pal Gautam and Kailash Gehlot in his cabinet.Gehlot, an MLA from Najafgarh, and Gautam from Seemapuri, will be sworn in as new ministers.However, they have not been allotted any portfolio yet.